Sharing, organizing and maintaining business documents is often a big headache for employees and managers. But we all are aware that Microsoft’s SharePoint is a collaborative tool that makes it easy to manage the documents and also helps to streamline various business processes. SharePoint 2019 aims to enhance the user experience for hybrid and on-premises users. Today, a lot of business organizations are looking forward to adopting SharePoint 2019 so that they can help their employees with smart content management, great communication tools, and effective document sharing. 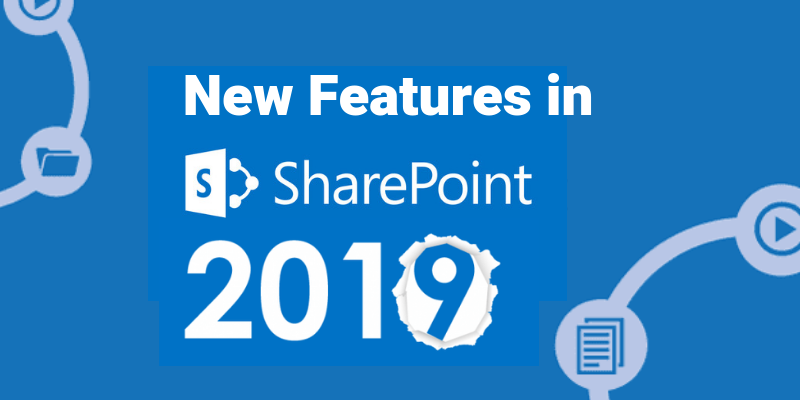 Here in this blog, I will share with you some of the most important features of SharePoint 2019 so that you know what to expect from it. There are many enterprises that prefer to adopt an on-premises version of the SharePoint instead of shifting to the cloud and miss out on the great advantages that SharePoint Online and Office 365 has to offer. With SharePoint Server 2019, you will now get a new native support for hybrid environment and it can be configured during the user’s deployment. Thus, users and organizations can now reap the profits of both the worlds. Microsoft is continuously evolving its applications to improve the user experience and with SharePoint 2019, it will introduce some cutting-edge features like communication sites, modern team sites, team news, hybrid support, PowerApps, Next generation Sync client support and etc. for easy access to any documents and from any location and at any point of time. Some other improvements from Office 365 include navigation, lists and document libraries. SharePoint on-premises is still used by many organizations because they are reluctant to migrate to the cloud. 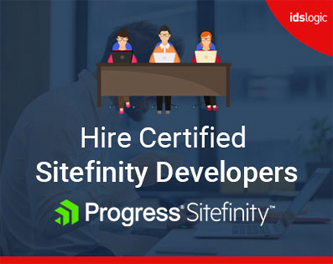 This is because they are not willing to share any legal or sensitive business data with any third party cloud providers, but at the same time, they are willing to leverage some of the rich features on office 365 and SharePoint online. With SharePoint 2019, they can now continue with on-premises content storage and at the same time enjoy the benefits of Microsoft out of the box features. SharePoint offers its users a wide range of extensible options that support varied business process management. SharePoint 2019 allows to integrate Microsoft Flow and PowerApps and avail the benefits of business process management capabilities. This makes many business operations and processes automated. SharePoint 2019 supports the hybrid environment that delivers applications with a united and consistent interface, leaving aside the infrastructure – on premises, online hybrid. It is because of this hybrid ability that enterprise can now keep a track of the status of the hybrid configuration with one view. The holistic search feature provides the users with a modern search option of the hybrid environment. Enterprises can make major improvements in their business by adopting SharePoint server 2019 over the previous version. We, at IDS Logic, can help you to take the advantages of the latest features and guide you through the planning and migration process.